← Seth MacFarlane’s Sketch Comedy Show! This entry was posted in Fashion Victims and Victors. Bookmark the permalink. 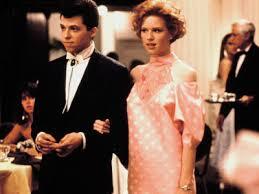 I just realized that my pink 50s-style wedding dress was probably based on Annie Potts’ dress in this. And I should have realized that, and just gotten it custom-made from scratch using that picture as a model. 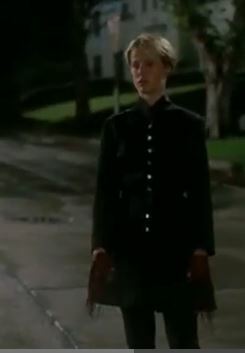 Iona and Watts are two of my fashion inspirations to this day.